The U.S. National Transportation Safety Board (NTSB) is urging the Federal Aviation Administration (FAA) to require crash-resistant fuel systems for all newly manufactured rotorcraft — regardless of when the aircraft were originally designed. In a safety recommendation issued on July 23, 2015, the NTSB calls for fuel systems in all new helicopters to meet the crashworthiness requirements of 14 Code of Federal Regulations 27.952 or 29.952. Those standards were originally introduced in October 1994, but do not apply to rotorcraft with type certificates approved before that date. As a result, only about 15 percent of U.S.-registered helicopters manufactured since 1994 have fuel systems that meet the crashworthiness requirements. According to the NTSB’s calculations, that means around 4,750 U.S.-registered helicopters manufactured over the past two decades do not have crash-resistant fuel systems, which have been demonstrated to substantially reduce the risk of post-crash fires and thermal injuries to occupants. “Given the significant safety benefit of crash-resistant fuel systems, the NTSB is concerned that, 20 years after needed safety improvement in the design of helicopters was mandated, such a small percentage of U.S.-registered helicopters currently flying meet the requirement for these systems,” the NTSB wrote in a letter to the FAA. The safety recommendation was directly prompted by the Oct. 4, 2014, crash of an Air Evac Lifeteam Bell 206L-1 helicopter in Wichita Falls, Texas, involving three fatalities. In its report on the accident, also issued on July 23, the NTSB identified the probable cause as the pilot’s failure to maintain yaw control when executing a go-around in dark night conditions. The NTSB reported that, between 1994 and 2013, it investigated at least 135 helicopter accidents that resulted in a post-crash fire. Those accidents resulted in a total of 221 fatalities and 37 serious injuries. Only three of the accident helicopters had crash-resistant fuel systems and crashworthy fuel tanks, and those accidents involved circumstances other than post-crash fire that made them non-survivable. According to the NTSB, the U.S. Army found that equipping helicopters with crash-resistant fuel systems resulted in a 66 percent reduction in post-crash fires in survivable accidents and an 18 percent reduction in post-crash fires in non-survivable accidents. “These systems also resulted in a 75 percent reduction in thermal injures and no thermal fatalities in survivable impact conditions,” the NTSB stated in its letter to the FAA. It asked the FAA to respond to its recommendation within 90 days. This is not the first time the NTSB has urged action on crash-resistant fuel systems, although its latest recommendation is especially broad. Early last year, the NTSB issued Safety Recommendation A-14-001, which called for all Robinson R44 helicopters to be equipped with crash-resistant, bladder-type fuel tanks. 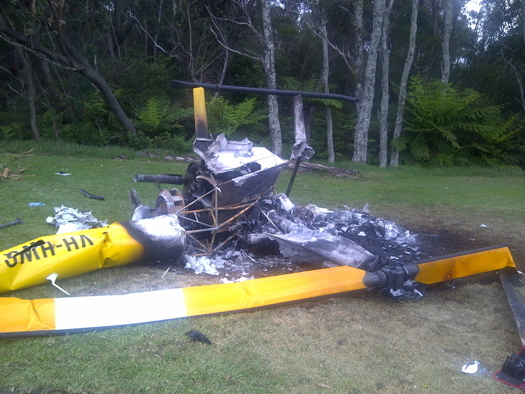 Australia’s Civil Aviation Safety Authority issued an airworthiness directive to that effect in 2013, but the FAA declined to follow suit, finding that the post-crash fire rate for the R44 does not differ significantly from that for similarly certified rotorcraft without a crashworthy fuel system. Robinson Helicopter Company is now installing bladder-type fuel tanks on all new-build and factory-overhauled R44s, and has included the tanks in all field overhaul kits since January 2013. However, operators of other helicopter models may find crash-resistant fuel systems to be unavailable or cost-prohibitive. 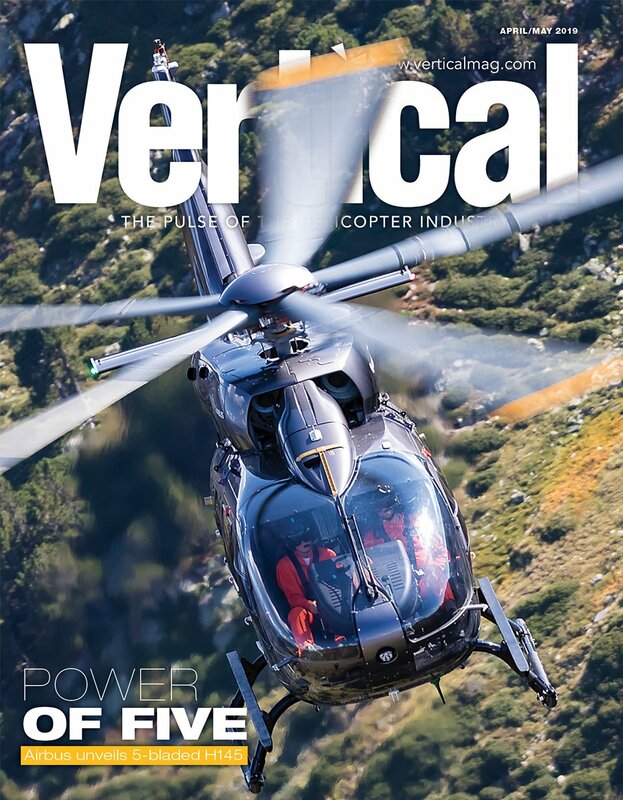 For example, a crash-resistant fuel system has recently been introduced as optional equipment for the Airbus Helicopters H125 (formerly AS350 B3e), which is the model that was involved in Flight For Life’s fiery crash in Frisco, Colo., on July 3 of this year. 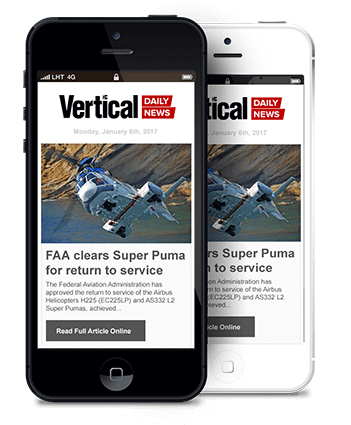 But it’s not cheap — according to Airbus Helicopters, the cost of the option is approximately US$80,000. The manufacturer is currently working on a crash-resistant fuel system retrofit kit (in the form of a service bulletin) for AS350 B3, B3e, and EC130 B4 models, which is expected to cost around $110,000. 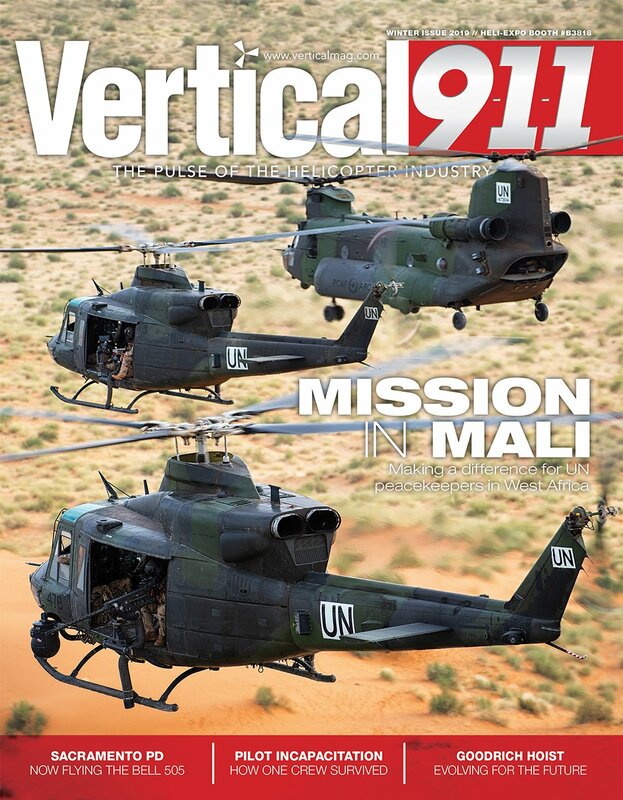 With support from Airbus, Vector Aerospace is also working on a crash-resistant fuel system for the AS350 B2 and some earlier variants, with the price to be determined. Cost and impracticality are two reasons why design standards are generally not retroactive. The NTSB noted, however, that the FAA has a precedent for improving the safety standards of all newly manufactured rotorcraft. In 1991, the FAA mandated the installation of combined safety belts and shoulder harnesses for all occupant seats in rotorcraft manufactured after Sept. 16, 1992, regardless of a rotorcraft’s original certification date. 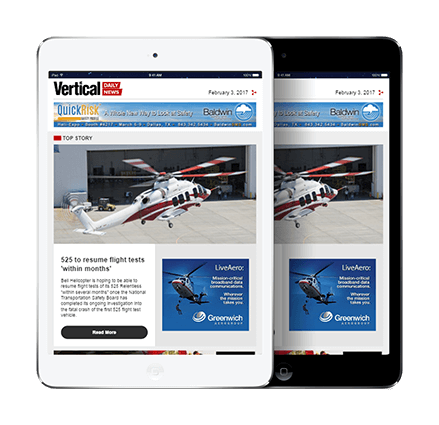 The safety belt and shoulder harness requirements in effect at that time applied only to new rotorcraft designs and not to newly manufactured rotorcraft with previously certificated designs — much as crash-resistant fuel system standards apply today. Safety Recommendation A-15-012 and the accompanying letter to the FAA can be found on the NTSB website.